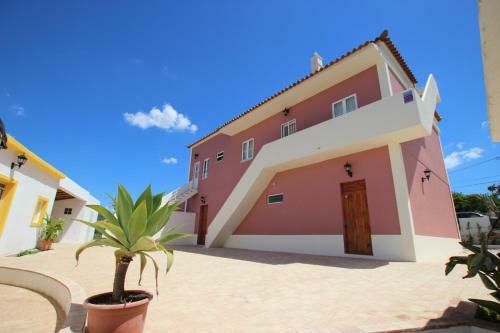 Set in Alvor, this air-conditioned apartment features a garden with an outdoor pool and a barbecue. Guests benefit from terrace. Free WiFi is featured . 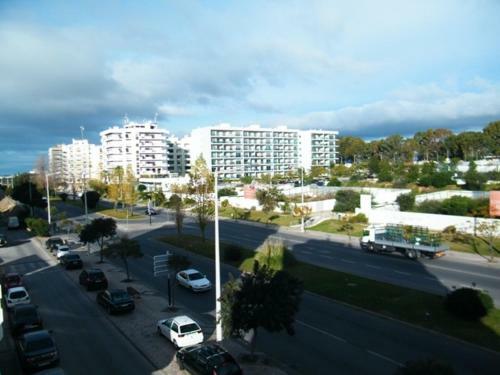 Located a 5-minute walk from the Faro Train Station, Hotel Sol Algarve offers central accommodation on the Algarve. Guests can enjoy breakfast on the inner courtyard when weather is nice.